You don't have to attend a synagogue to get engaged in deep Jewish conversation. 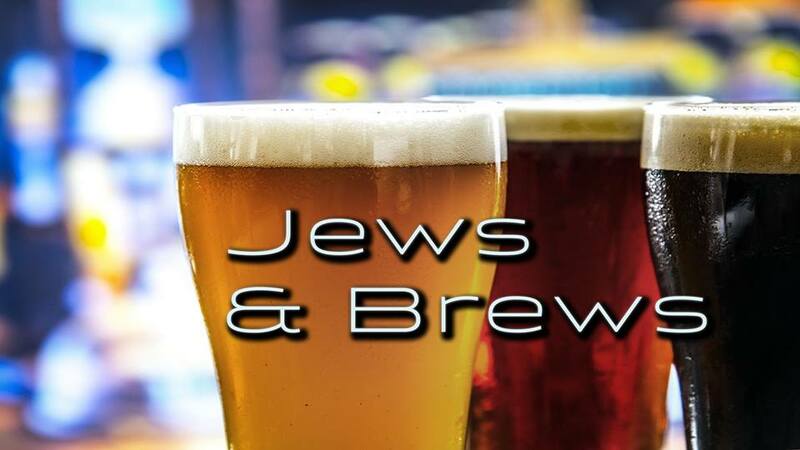 Join Rabbi Philip Weintraub for Torah talk and other Jewish matters over a brew at this month's brewery Overflow Brewing Company. $10 includes your first round and study materials. RSVP highly suggested.